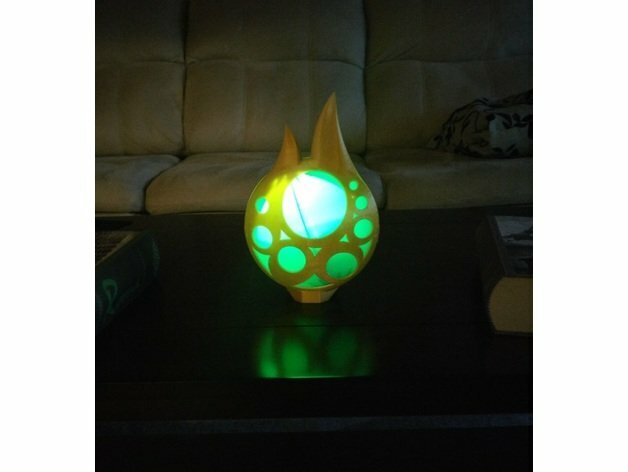 I really wanted a glow in dark stamina vessel from Breath of the Wild and this is what I came up with. The prototype I first made did not quite fit well together with the cage all I had was small holes for dowels which kept on snapping. So I tried making clips several different ways before settling on the current design.